Released! 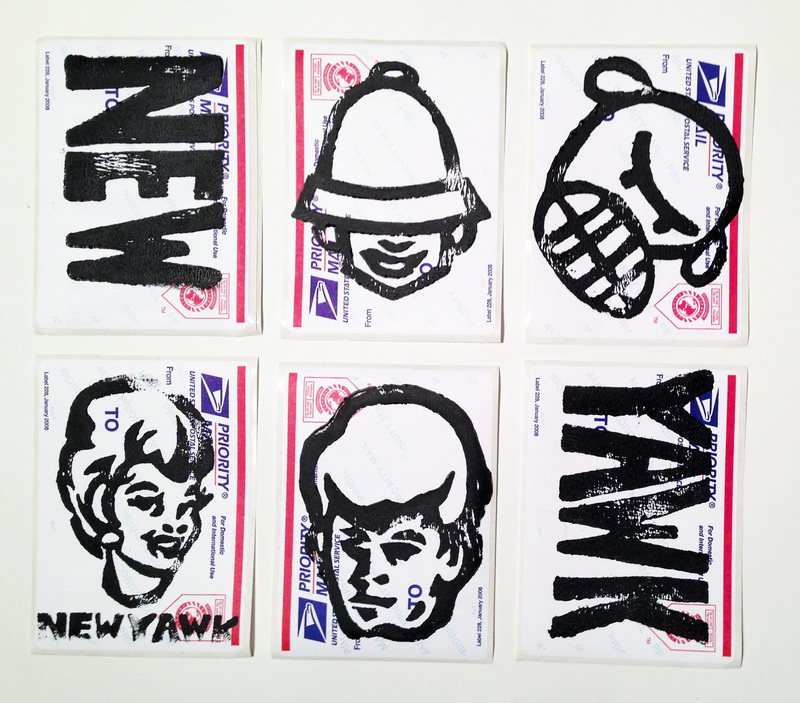 Limited Edition NEWYAWK Rubber Stamp Sticker Pack! Get your Limited Edition NEWYAWK Rubber Stamp Sticker Pack! This is series #1 of a new rubber linoleum stamp print edition. Hand made, printed one at a time. 6 fresh prints on postal stickers. NEWYAWK T-shirt orders will receive an additional gift with this order!